The OFRA Help Center is designed to provide a complete self-service support option. Please navigate through the different articles and comments to find the information you are looking for. 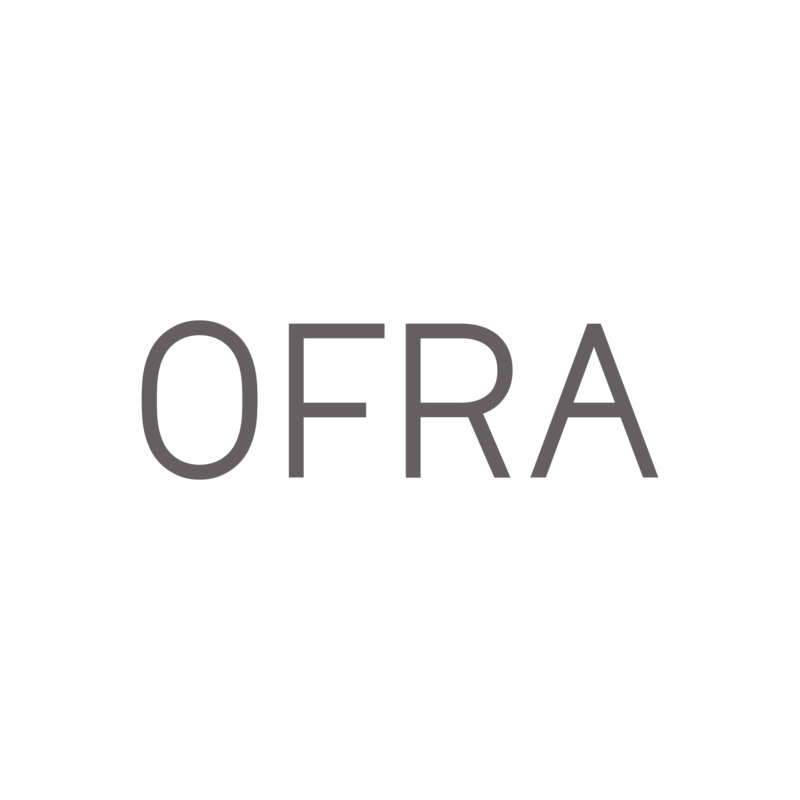 If you still have questions, then please contact support@ofracosmetics.com.